If you are preparing to graduate nursing school this semester or still have few semesters left, it’s always a great idea to start building your resume and add to it as you progress through your program. For the most effective nursing school resume, it’s best to start early. 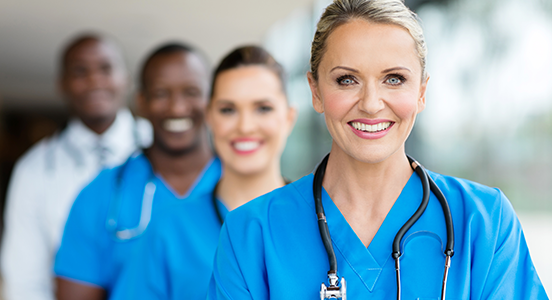 Nursing recruiters are always looking for a stand-out candidate that will bring something to their nursing staff. 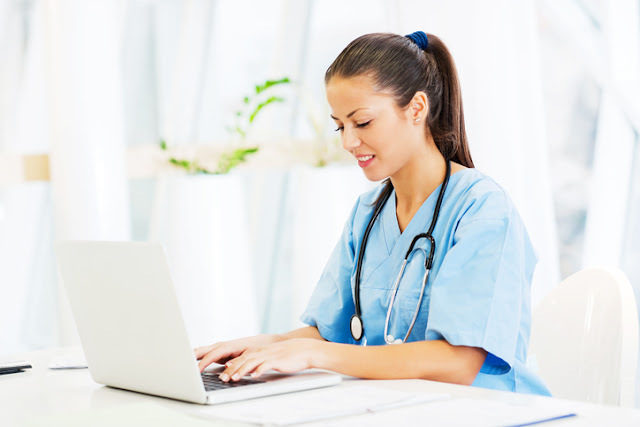 Before you even get an interview, nurse recruiters will evaluate you based on your resume alone, so it’s important to have a unique resume. Typically, they look for a resume that looks professional, highlights your achievements, includes your recent and relevant work history as it pertains to the position you are applying for, references, and recommendation letters from your professors and/or clinical instructors. When I first started to write my resume, I thought it was great and that it hit the major components of what should be in a resume. And then I looked at a few of my peers’ resumes and I realized they were all basically the same. Next, I found a new template to use and formatted my information accordingly. It’s important to avoid using bright colors and dizzy fonts—keep it simple and clean, so it’s easy for the nurse recruiter to read. I always have a hard time getting my resume to fit on one page, but I managed to include only the things that will help me to get the job as a nurse. Depending on who you ask, some people will say you absolutely need it on one page, and others may say that rule doesn’t stand so much today (just don’t exceed 2!). Most importantly, make sure you have any information listed that will showcase your talents and potential as a nurse on the unit applying for. The first draft of my resume listed skills such as Microsoft Word, Excel, and PowerPoint—all great skills, but not those nursing recruiters are most interested in. I tweaked my resume to more strongly showcase my skills of working well in groups, teamwork, utilizing critical thinking, evidence based-knowledge, and incorporating QSEN (Quality and Safety Education for Nurses) into my nursing practice. Again, one of the hardest parts of writing my resume was narrowing it down to about a page while still highlighting my skills and achievements. It’s important to look great on paper, but don’t forget the actual interview is where you will really want to shine. With your stellar resume, nursing recruiters really want to see letters of recommendations. I was told this in my nursing program as well, and I think it’s important to include 1-2 letters of recommendations with your resume. This is a way for nursing recruiters to hear about your work ethic and skills from someone who has worked closely with you and has seen you learn and grow. It’s always a great idea to ask a professor that you developed a great rapport with or a clinical instructor. These are the people that have been with you day in and day out of your nursing program, and can really vouch for you as a student, person, and nurse. Writing a resume can seem challenging, but think of it as your calling card. Many places ask you to apply by submitting your resume through the internet, and if they like what they see there, they will call you in for an interview. If you have a great resume, it helps to get your foot in the door for an interview, which will hopefully lead to a job as a registered nurse.